Of course! So many ways to get involved. 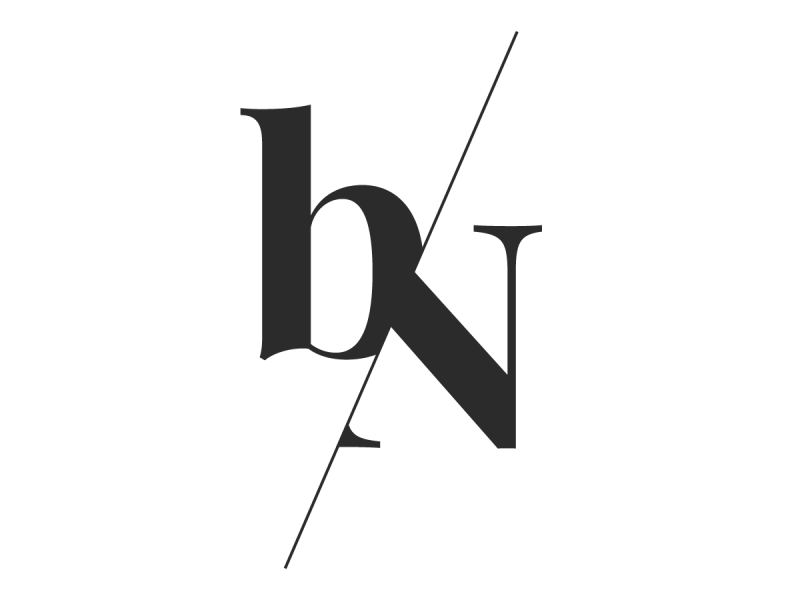 First, follow @byNiche on Instagram, Facebook, & Twitter. Show us it’s real.